Your regional team are here to help you and answer all of your membership questions. If you have a question then please give us a call or email our office. You can also follow us on social media and keep up to date with all the latest happenings in Yorkshire and Humber. Our Membership Development team is here to help you. Membership Development Officers (MDOs) provide in depth information about becoming a member of ICE. They often carry out visits to your place of work, hold regular advice surgeries and provide training to hep you becoming professionally qualified. If you've got a question for one of the team, please contact them. If you're not sure, you can always contact [email protected] and we'll be happy to help. Elizabeth is responsible for membership support and provides MDO visits and guidance for companies and graduates in the Yorkshire and Humber region. 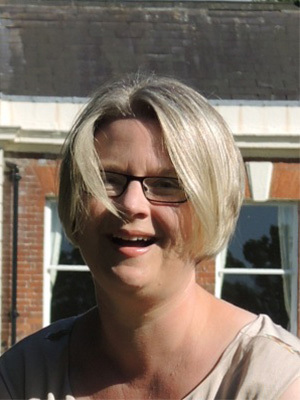 Jayne is responsible for membership support and provides MDO visits and guidance for companies and graduates in the Yorkshire and Humber region. Specifically Mott MacDonald, AECOM and Atkins. 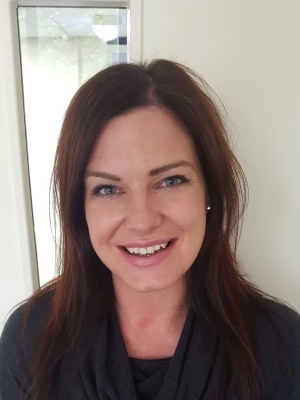 Tracie is responsible for membership support and provides MDO visits and guidance for companies and graduates in the Yorkshire and Humber region. The Yorkshire and Humber office works to support ICE members in the region and help raise the profile of civil engineering. It can also provide the local media with comment on civil engineering matters or help put you in touch with industry experts. 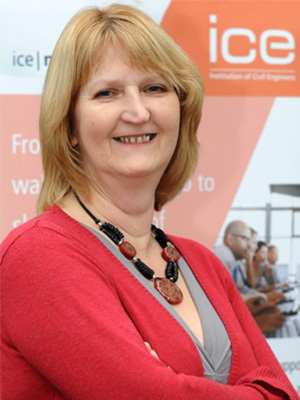 Penny leads the Regional Support Team and is responsible for planning the work ICE Yorkshire and Humber does, including its programme of events and activities. 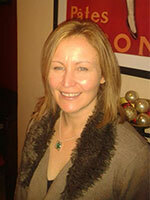 Tegan manages internal communications, website, social media, and regional marketing and knowledge publications. She also coordinates events and activities to promote civil engineering and ICE externally. 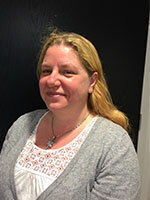 Katie supports with running the office, as well as dealing with member enquiries and helping organise regional events. She is the first point of contact for enquiries.